There are still many hurdles to overcome in the world of cryptocurrency. From basic understanding to implementation, people are quick to point out flaws with the system, and rightfully so! There is still quite a bit left to figure out. One major you will hear time and time again from investors and those "in-the-know" are the issues surrounding volatility. It only takes a quick Google search to clearly show this, look at how BTC has been fluctuating over the past few months. It's tough to invest or trust in something that can swing so drastically in such a short period of time. That's not to say there aren't teams out there looking to solve some of the issues, however. That's where rising crypto trends like stablecoins come into play. Stablecoins look to combat some of the market volatility by being based on real-world value. There are various examples, many involving the US dollar, but one just launching today is the SwissRealCoin. Based on the Swiss real estate market, SRC theoretically can offer a more stable cryptocurrency for investors, by having a real, tangible backing. 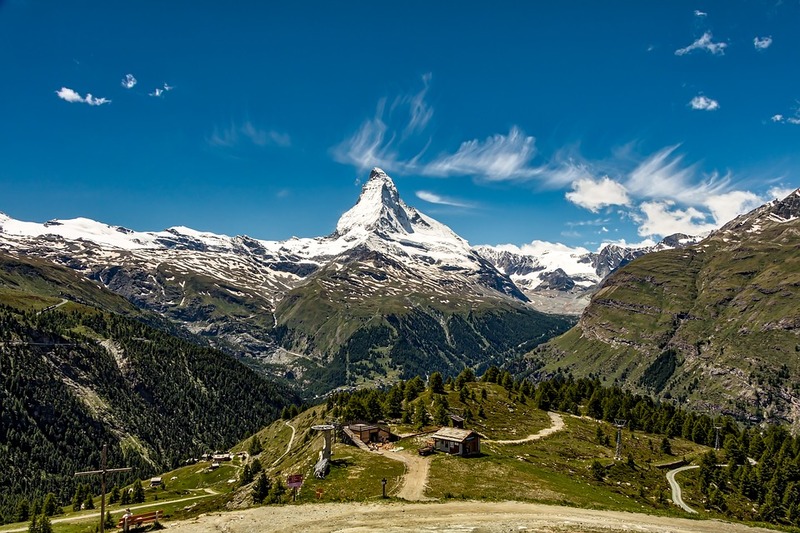 With their upcoming ICO (May 2018), SwissRealCoin will use the fundraising to continue to flesh out the platform and also invest in real estate in Switzerland, where the company is located. This real estate portfolio will be what the SRC is based on. As the real estate values rise, so will the value of the coin. At certain points during this process, when value of the coin surpasses the value of the real estate by double, new coins will be issues and sold to then continue to grow the portfolio.